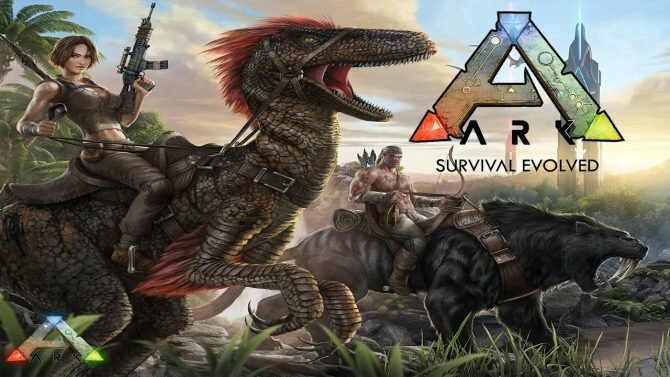 Studio Wildcard has released the ARKaeology event for Ark: Survival Evolved and it adds some brand new skin, as well as a new T-Rex. Ark: Survival Evolved is heading to both iOS and Android devices later this month, launching with a Primal Pass to remove adverts and a new material. 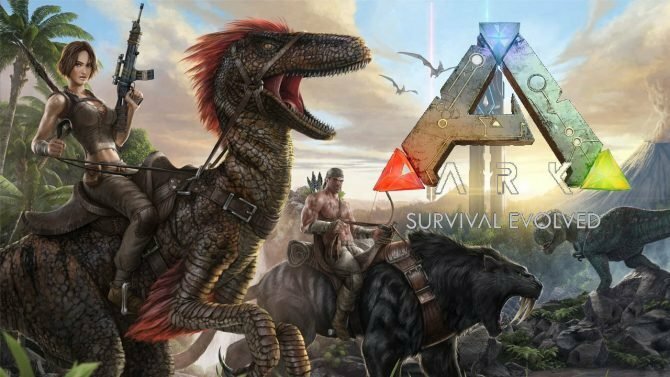 Looks like Studio Wildcard is willing to perform the "lot of work" which will be required to port ARK: Survival Evolved to Nintendo Switch. 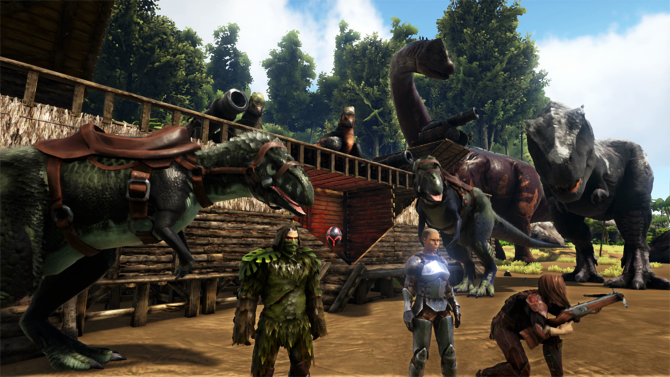 ARK: Survival Evolved is coming to iOS and Android devices later this Spring, but players can sign up for a beta on the former right now. 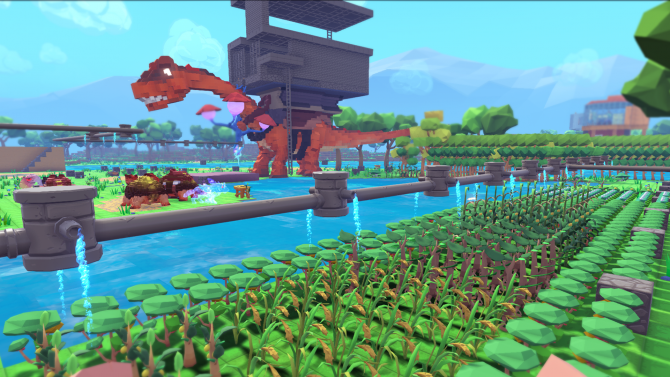 Coming from the world of ARK: Survival Evolved, PixARK presents its Minecraft-esque gameplay and adds many dinosaurs and other creatures to tame and ride. 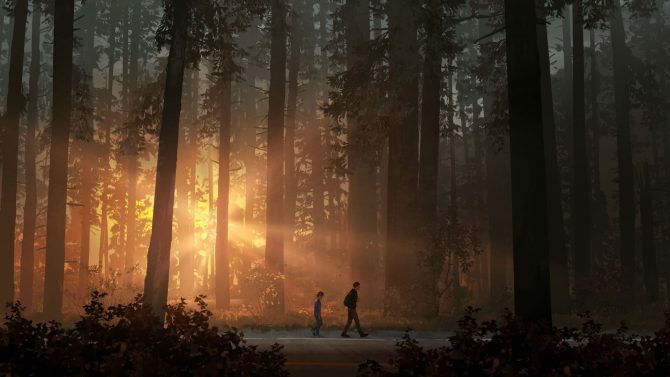 According to Microsoft and developer Studio Wildcard, ARK: Survival Evolved is now officially a part of Xbox's Play Anywhere Program. 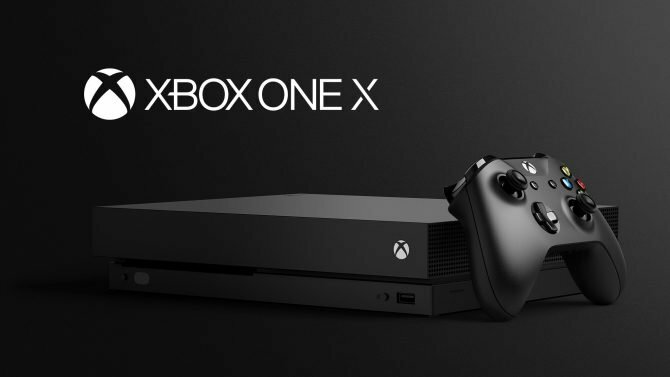 ARK: Survival Evolved Creative Co-Creative Director Jesse Rapczak explains the strong points of the XBox One X, also mentioning its one arguable weakness. 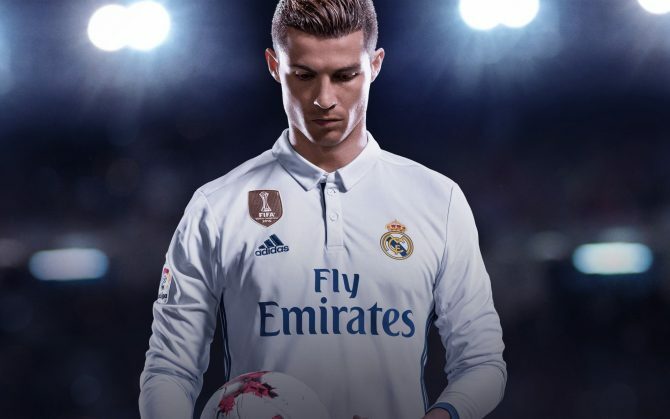 The Japanese PlayStation Store was unsurprisingly dominated by Call of Duty: WWII last week, followed by ARK: Survival Evolved. 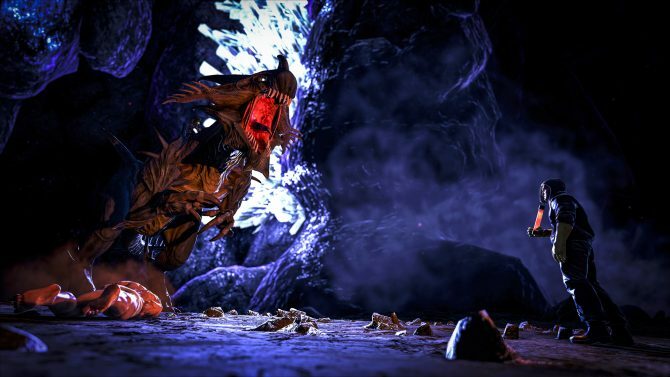 Studio Wildcard has a third ARK: Survival Evolved expansion in pre-production to follow Aberration, but there might be more beyond. 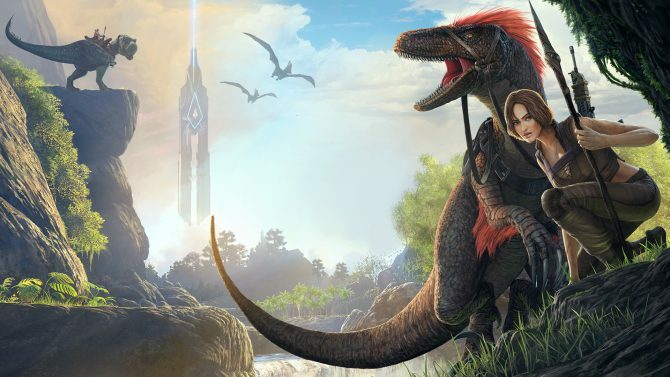 ARK: Survival Evolved Co-Creative Director would like to see the game ported to Switch, but it would require a lot of work. Ark: Survival Evolved turns from ugly duckling into swan in a new trailer comparing the game between Xbox One and Xbox One X.